Installing a damp proofing course calls for utmost care. 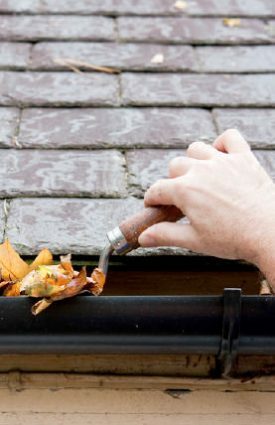 Since it involves the use of chemicals that inhibit the growth of damping, care must be taken to ensure the surroundings are protected during the installation. 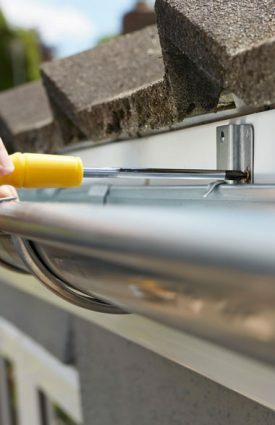 Moreover, it is important to check that the wall does not pose any complications or barriers that may lead to bridging of the damp proofing course. 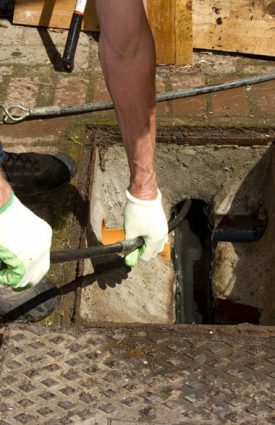 Our technicians will go through the necessary steps and precautions for a safe, secure and highly effective course installation. Here are some of the important pre installation procedures our technicians carry out before installing the damp proofing course. These pre-installation checks help remove all barriers that may affect the effectiveness of your course. Check for cavities in the wall for debris that may lead to bridging of the course. Make sure the sub floor ventilation is sufficient. Reduce ground levels if necessary. Take out damaged or perished external plinths. Take out all furniture and floor covering as appropriate. Take out timber skirtings and architraves if necessary. Where re-plastering may be required, remove damaged or contaminated plaster. This plaster will have to be replaced at a height of at least 300mm above the previous contamination. Make sure any paths, plants or glass around the wall are protected from spillage that may occur during the course installation. Ensure that the adjoining floors do not become a cause for bridging of the course. Safety is of utmost importance. 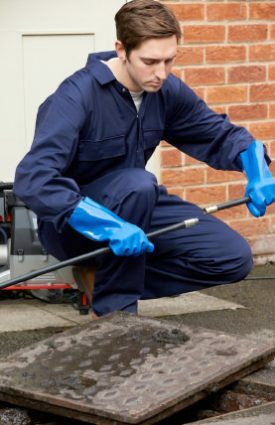 Our technicians comply with all health and safety procedures during the installation to ensure no harm is incurred to people or property. We will also make sure that the property owners are compliant with the Party Wall Act 1996 before beginning installation. 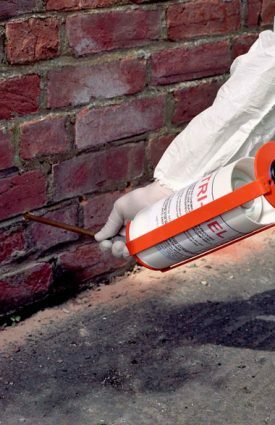 Speak to us today if you would like to know more about our damp proofing services.